Walking with Jesus: Day 63: Acts 18:18-23 & Prov. 22:1-8 - Why Didn't Paul Stay in Ephesus? Day 63: Acts 18:18-23 & Prov. 22:1-8 - Why Didn't Paul Stay in Ephesus? Why Didn't Paul Stay in Ephesus? Ephesus was a key city in Asia Minor. Sitting on the coast, just south of Smyrna, it was the first city on the seven-city postal route made famous by the book of Revelation. Home to a Jewish synagogue, Ephesus seemed like a perfect city for Paul's missionary efforts. When he enters Ephesus in verse 19, he begins his familiar pattern of entering the synagogue to reason with the Jews first. Things go well during this visit, and the Jewish synagogue members ask him to return and stay for a longer period. This is a better reception than Paul had received in many other places. So, why did he decline them and not stay? To answer this question, we need to look very carefully at the context. Just before he entered Ephesus, Paul had taken a vow. Then, just after he leaves Ephesus, he "landed at Caesarea" and then "he went up and greeted the church, and then went down to Antioch." The clause "he went up and greeted the church" is connected to his vow in v. 18. "He went up" indicates going up to Jerusalem, where he went and visited with the key church leaders, especially Peter and James. While he was in Jerusalem, he almost certainly made an offering at the Temple connected to his vow. So, why didn't Paul stay in Ephesus? Because he had made a vow and was committed to keeping his pledge to God, no matter what. 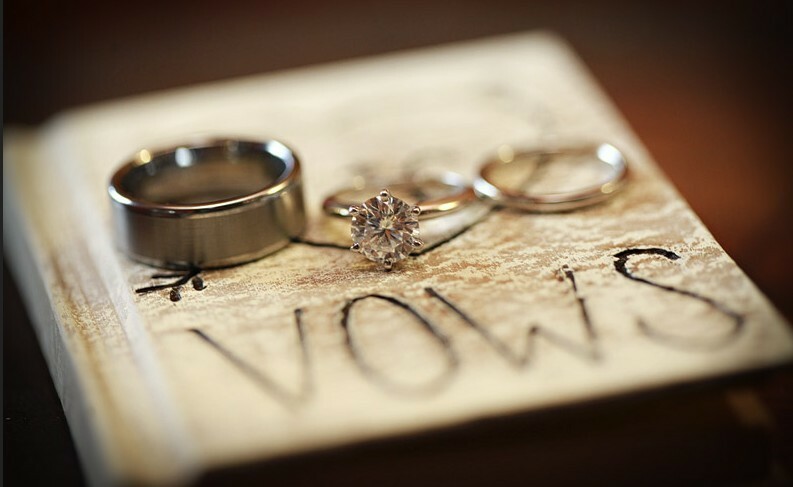 The Bible says much about the vital importance of keeping vows and never breaking them under any circumstances. Our culture doesn't generally care much about commitment to vows, which is evidenced by the high divorce rate and the petty reasons why people get divorced. We tend to evaluate wedding vows based on their poetic elegance and not on the strength of the commitment they represent. God cares very deeply about whether or not we keep our word, especially any vow we have made before Him. Why? Well, God is a God of faithfulness, and He always keeps His vows. Psalm 15 describes the righteous man as one "who swears to his own hurt and does not change." God swore to save His people, and in the end it cost Him His own Son. He swore to His own hurt and He did not change. He calls us to imitate Him, and He will empower us by His Holy Spirit to do so. Paul would later return to Ephesus and stay for a long time. He would have an incredibly fruitful ministry there, and the church he plants will later be pastored by Timothy and by the apostle John. But in Acts 18, it is not yet God's timing for Paul to be in Ephesus. He cannot stay in a place where he and the Gospel are both welcome if doing so means breaking a vow. Heavenly Father, give us the same determination to keep our word that Paul had. Forgive us for the times when we have broken our word, sometimes for the most petty reasons. Empower us by Your Holy Spirit to be those who swear even to our own hurt and do not change. This is only possible by Your Holy Spirit applying the righteousness of Christ to us. In Jesus' name, Amen. when You have extended Your saving grace to us. and give us compassion for everyone made in Your image. so please give us prudence and awareness, to guard our steps. may we always humble ourselves before You as our God and King. that they may walk with You in Your way all their days and even forever. or ever oppress those who have less than we do. Let us love and serve and seek to liberate the poor and oppressed. For Your honor and in Jesus' name, we pray, Amen.